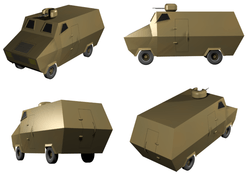 1 2 3 "Modlex product: MXF04-000060 Rakhsh - 4x4 Wheeled APC". Modlex.ir. Retrieved 2012-07-25. 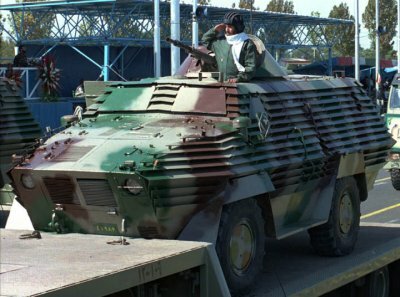 1 2 "DIO Rakhsh armoured personnel carrier (Iran) - Jane's Armour and Artillery". Articles.janes.com. 2012-01-03. Retrieved 2012-07-25. 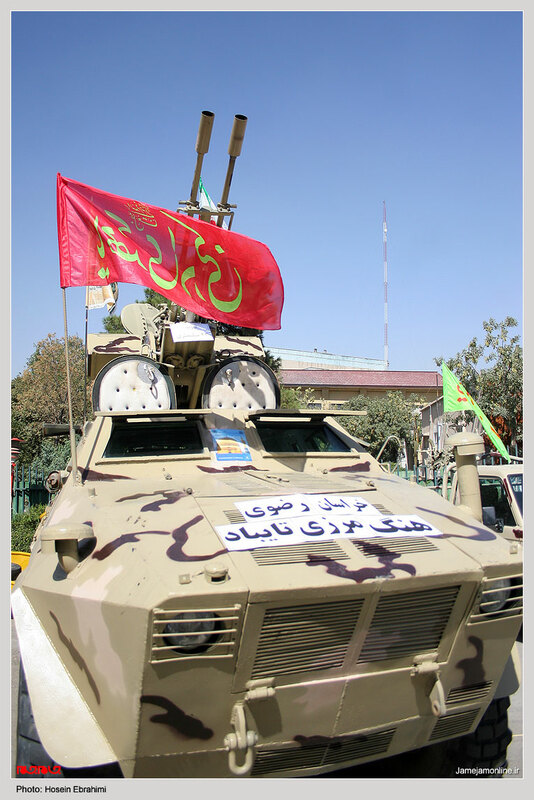 ↑ "Iran reveals Rakhsh APC - Jane's Defence Weekly". Articles.janes.com. 2006-11-24. Retrieved 2012-07-25. ↑ "Trade Registers". 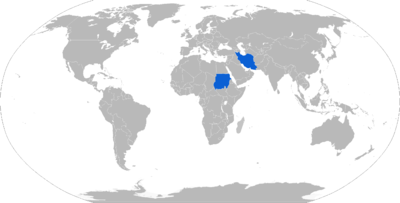 Armstrade.sipri.org. Retrieved 2012-07-25.